Thank you so much to everyone who donated to the silent auction we held at Pilates at The Pillow. 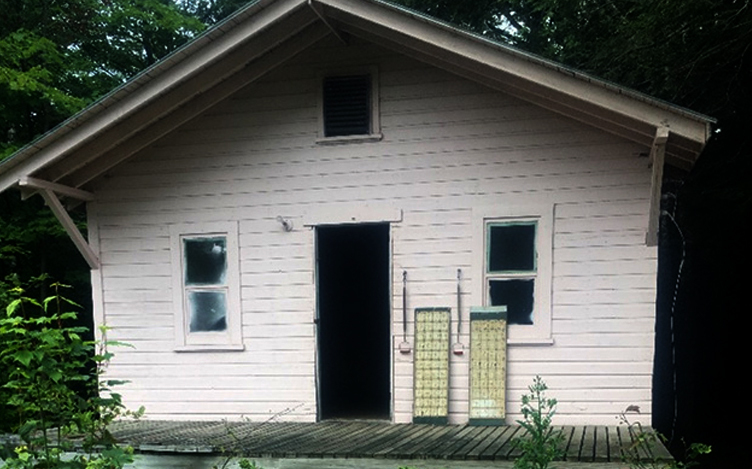 All proceeds from the silent auction go towards the ongoing restoration process of Joe’s original studio space. The silent auction raised over $2000 for the restoration!